​Sandvik has employed additive manufacturing to produce a special all-metal guitar that was subsequently put through a challenging material testing process – physical collision, at speed, with a variety of stage-set equipment. The project underlines the company's various strengths and its capability to solve complex challenges in metal. 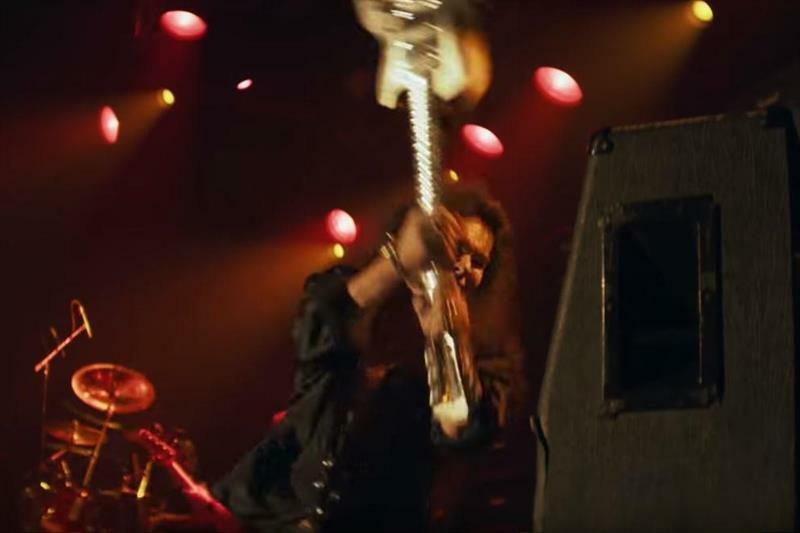 Rock stars have been smashing guitars on stage for decades - The Who’s Pete Townshend, Jimi Hendrix and, more recently, Sweden’s Yngwie Malmsteen, named by TIME Magazine as one of the 10 greatest electric guitar players in the world. Sandvik employed additive manufacturing to laser-melt titanium powder to produce a guitar neck that is just 1 mm thick in places. The intention was to highlight Sandvik’s ability to bring different areas of expertise together to solve customer challenges. Watch the video to see how the guitar fared in the unusual test. 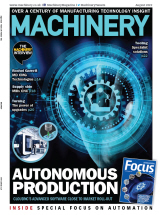 Says Klas Forsström, president of Sandvik Machining Solutions:“We don’t make products for consumers, so people don’t realise how far in the forefront our methods are. Creating a smash-proof guitar for a demanding musician like Malmsteen highlights the capabilities we bring to all complex manufacturing challenges." Sandvik engineers teamed with renowned guitar designer Andy Holt of Drewman Guitars to match Malmsteen’s exacting musical standards and his lightning-fast playing style. Several different divisions of Sandvik collaborated to make the instrument. For the guitar’s 3D-printed body, Sandvik relied on its world-leading expertise in metal powder and additive manufacturing. The guitar’s neck and fretboard were machined by Sandvik Coromant on one machine from a solid block of recycled stainless steel. A further challenge was to strengthen the fret and neck as they extended into the guitar’s body. This employed a new, super-light lattice structure that was sandwiched between the guitar’s neck and fretboard. Made from hyper-duplex steel, a recent Sandvik innovation, the lattice structure is the strongest in the world for a given weight, it is claimed. “Collaborating like this, working together to solve even more complex problems, is key for the future,” said Tomas Forsman, product development specialist at Sandvik.